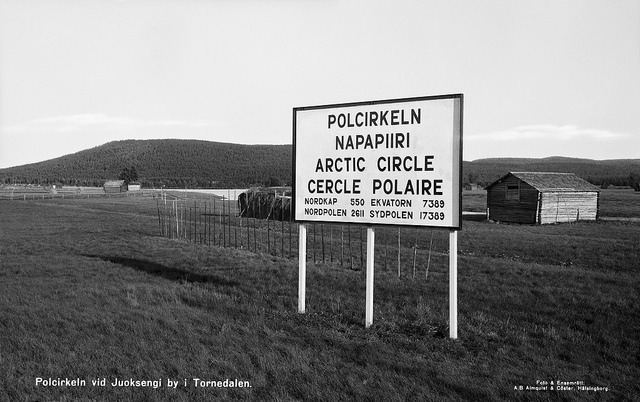 As we went down that tiny road with a 180° corner, none of us were talking. We both knew we would be facing that corner and its 10% incline again the next morning. 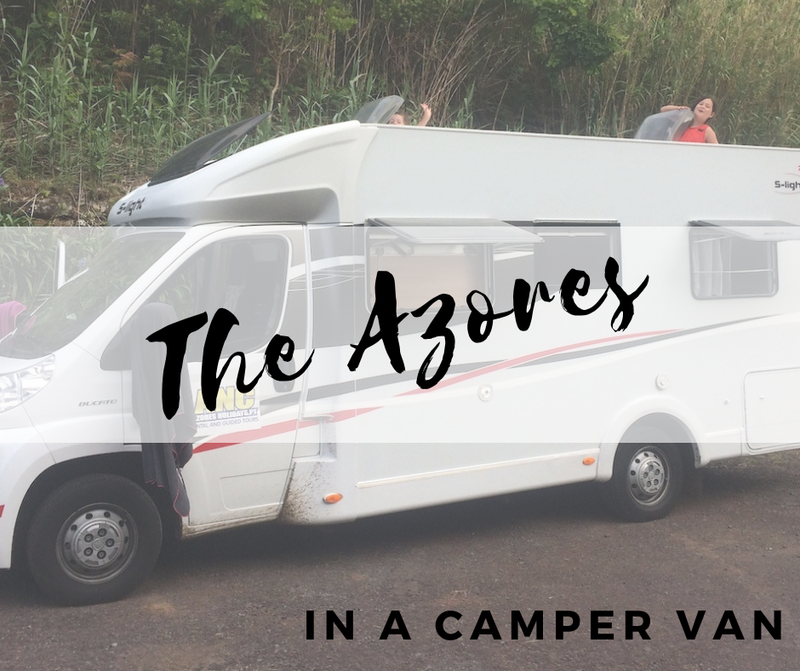 Travelling with a camper van on a small island is not something for the faint-hearted. Here, I give you the lowdown about what we loved and didn't love about renting a camper van on São Miguel island, Azores. I wanted to love it. I really did. Voted the best family hotel in Lisbon by the Independent, I had high expectations. Some may say too high. 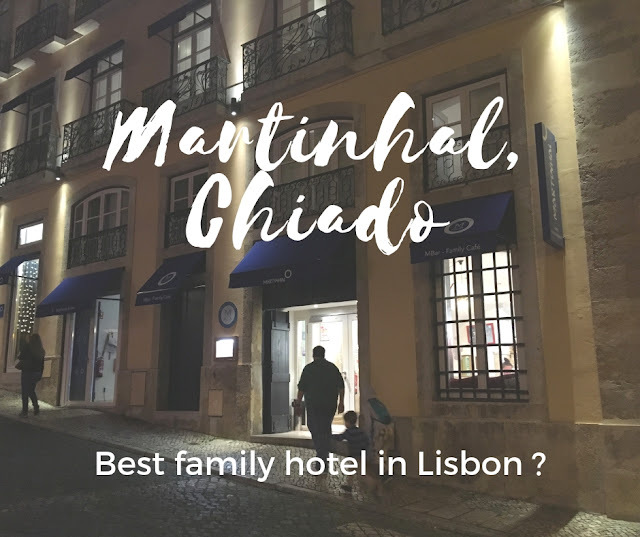 Since I am asked all the times about tips for Lisbon, Portugal (one of our homes, my husband's original home), here is what you can expect from Martinhal Chiado, supposedly, a hotel especially designed for families. 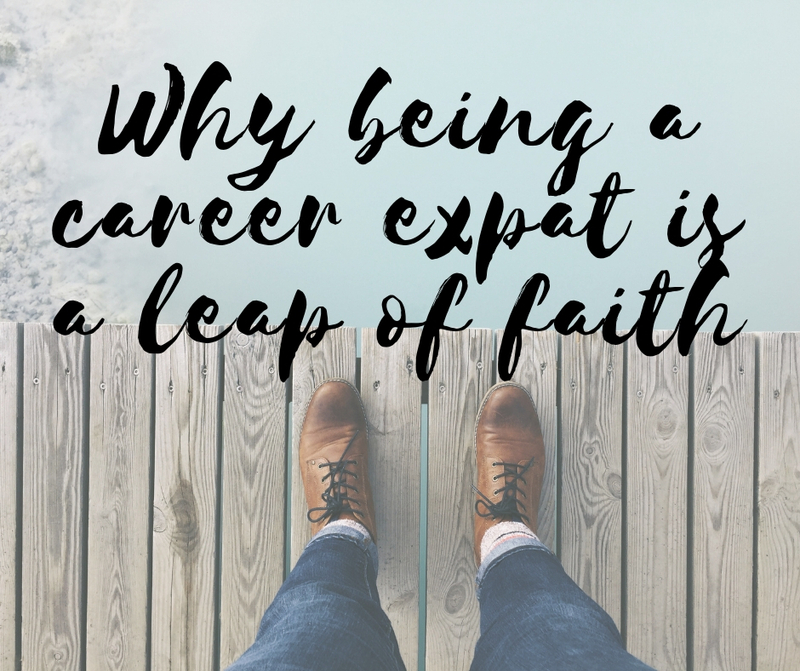 "But you're not an expat. You don't have the big package." As some friends and I were chatting a while back, one of them uttered this sentence matter-of-factly and it got me thinking. For months. I hear this phrase again and again in my head. 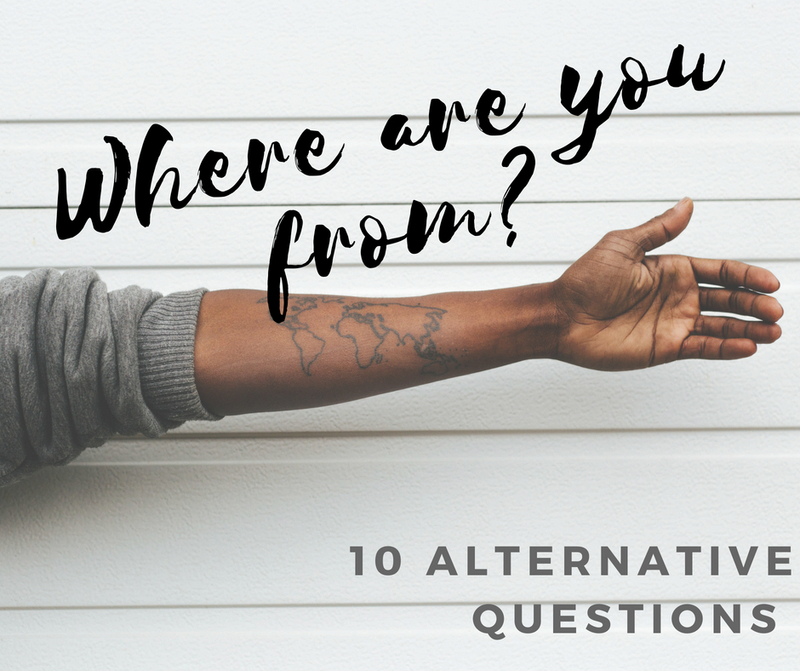 Last week, again, my girl, 8, who attends an international school was asked by a teacher where she was from. She told me she was not sure what to say at first. 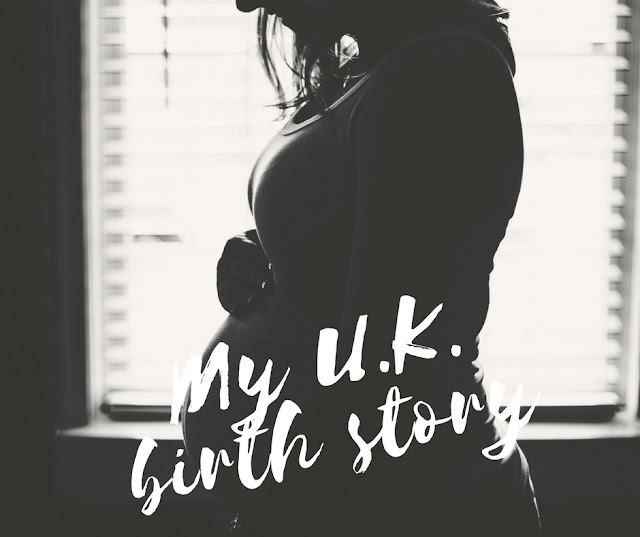 She told her story to her friend and then they decided to tell the teacher she was from the U.K. because this is where she was born. But it bothered her. I could tell. I am an introvert. I don't do small talk very well. Inevitably when someone asks me why I live in Germany, my answer includes "my husband's job". 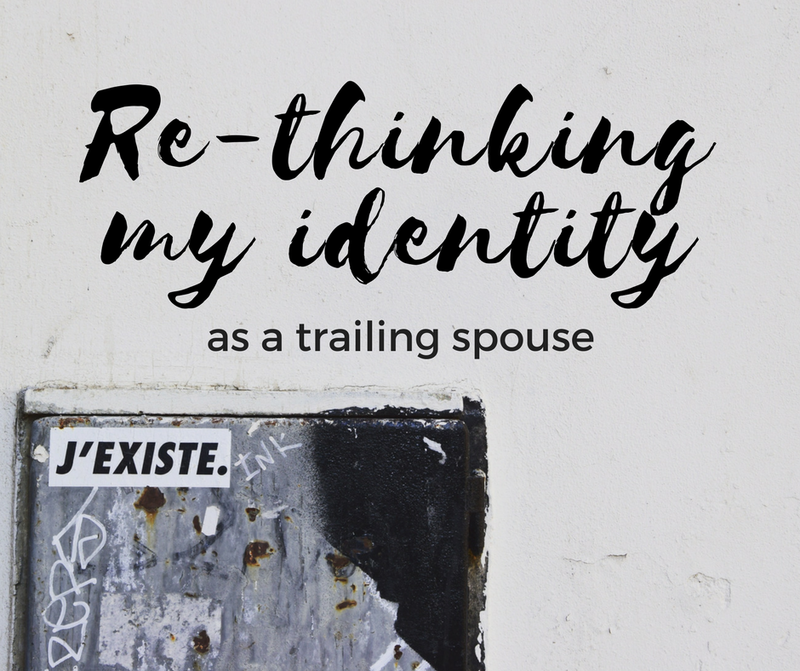 And more often than not, I am labelled as a trailing spouse. I have never really thought beyond that. I don't really care what label people put on me. I know my own worth. I am more than trailing. 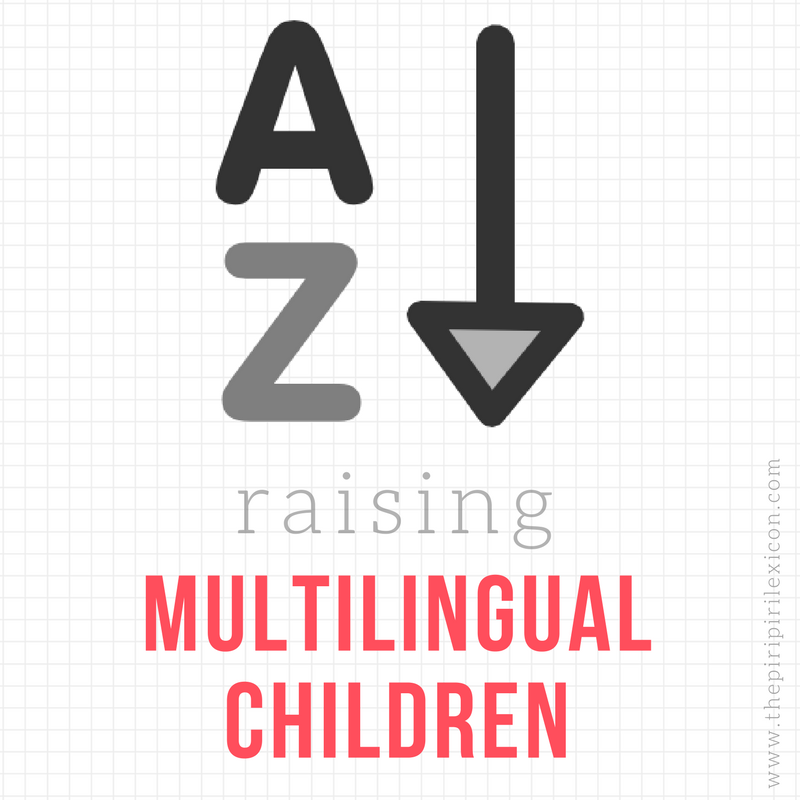 Are you a multilingual family? 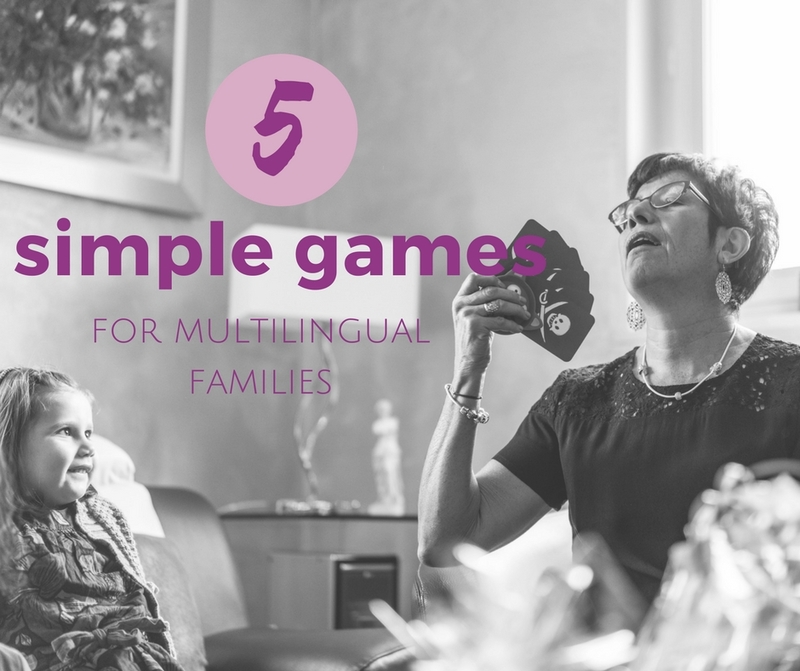 Are you looking for some games the whole family can play together in any language? We love games the whole family can play together: this means most ages and most languages too. So, when grandma and grandpa come over, they can play too without 2 hours of instructions and translations. 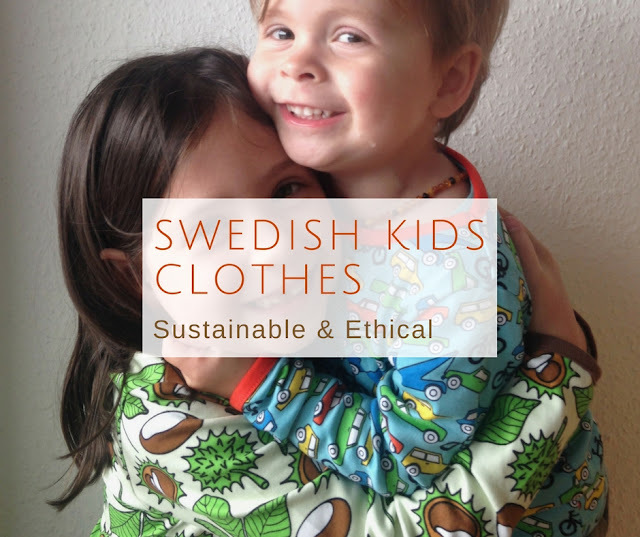 Where to buy amazing Swedish clothes for kids in Gothenburg? I am not going to lie. Once we had decided to travel to Sweden last summer, I immediately started researching what shops and brands were on our itinerary. Always on the look-out for books that children can identify with, I have put together this collection of volumes for our kids. 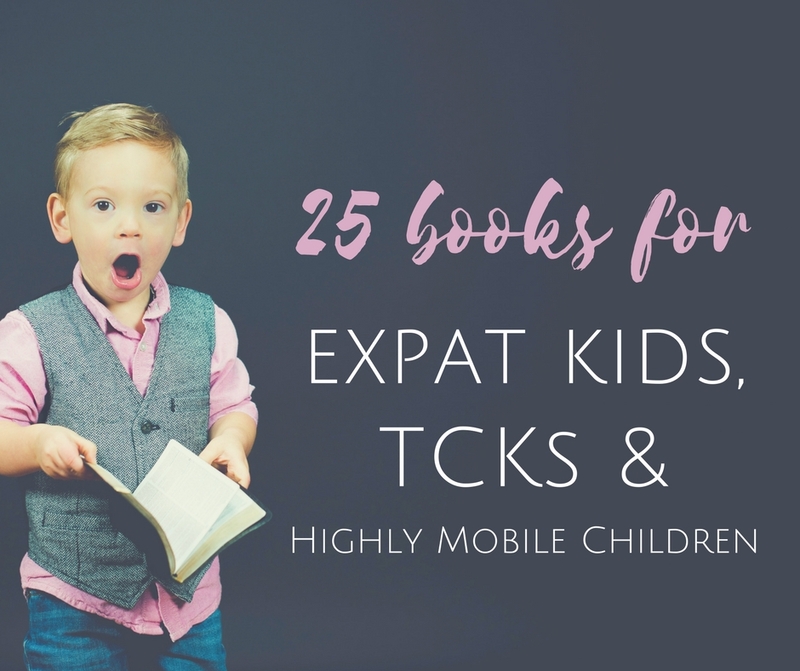 All of these books are suitable for third-culture kids, cross-culture kids, expat children, highly mobile families and immigrant families. They all deal with issues these children, who move often, or who juggle several cultures, have encountered. 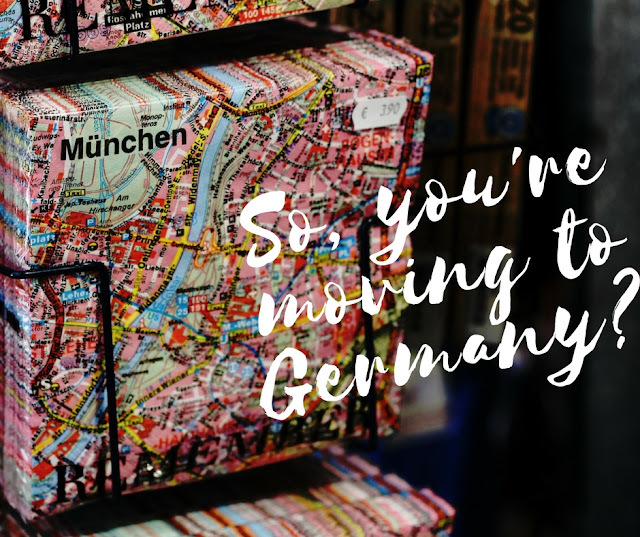 From pronouncing your name wrong, moving (again), learning a new language to repatriating, these books are great talking points to show our children they are not the only ones in these situations. 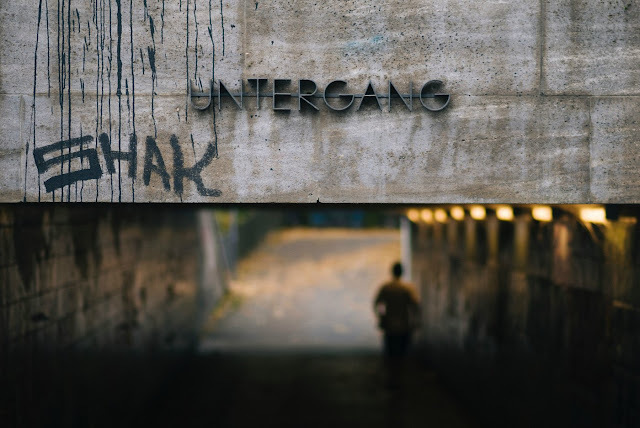 This month's instalment of multilingualism in my family comes from Caroline, Michael and their two children. They are a trilingual family (Polish, German and English) currently in Germany. Caroline tells me answering these questions was a real eye-opener as she found it actually difficult to describe their situation exactly as she wanted. Here is their multilingual story. I may be raising my children abroad. My husband may be raising his children abroad. As a couple, we do live abroad. However, as a family, we do not live abroad. 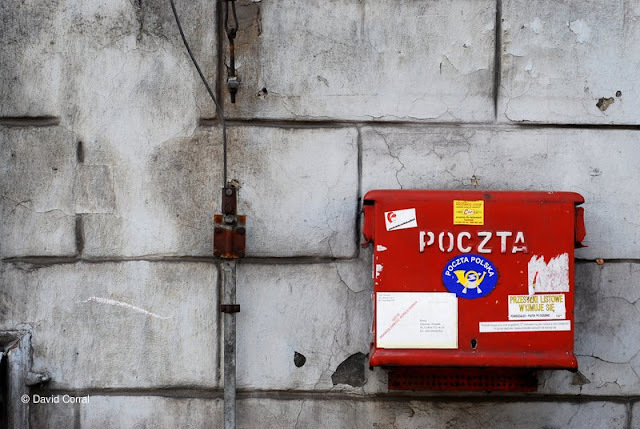 Our notions of abroad are all different. 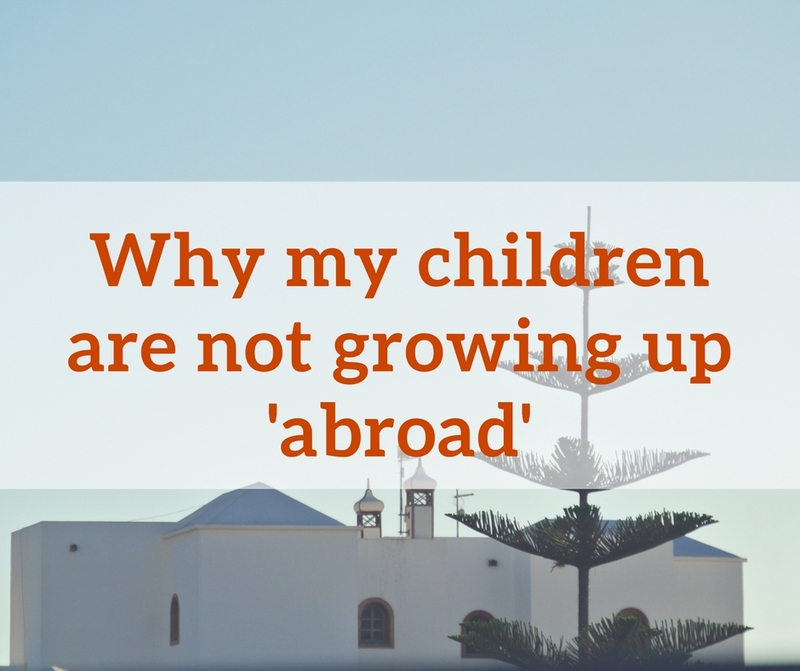 My children have little notion of abroad. We celebrate diversity and live a multicultural lifestyle through many aspects of our life. 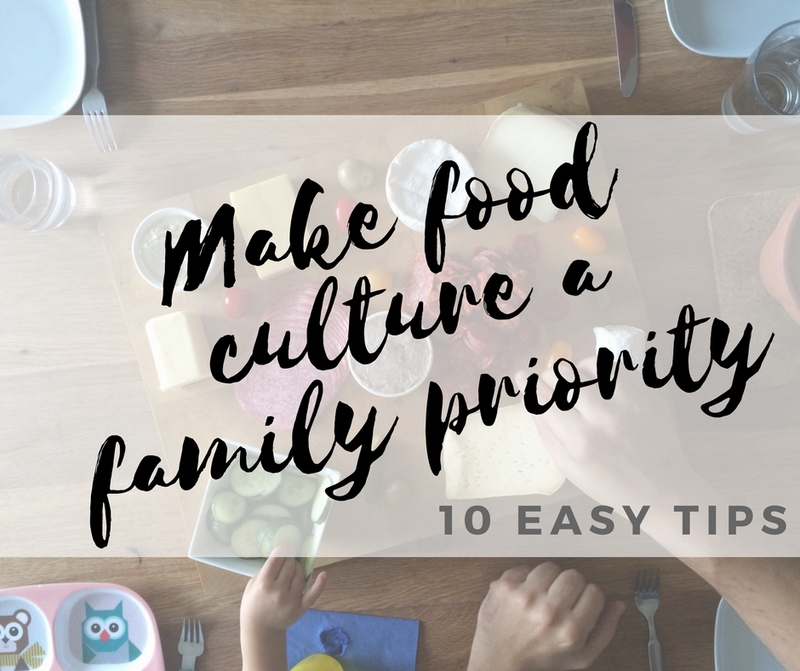 One of these is food culture. It is Saturday morning. 3 days past my due date. I had a membrane sweep two days ago to try and get things going naturally. Correction. The midwife came to my house and attempted the sweep but she backed out when I found it particularly uncomfortable. It is Saturday morning and it seems nothing is happening. This month's instalment of multilingualism in my family introduces Adriano, Marzena and their quadrilingual family. Their story is very similar to ours. They live and breathe in four languages daily and it all flows pretty naturally. 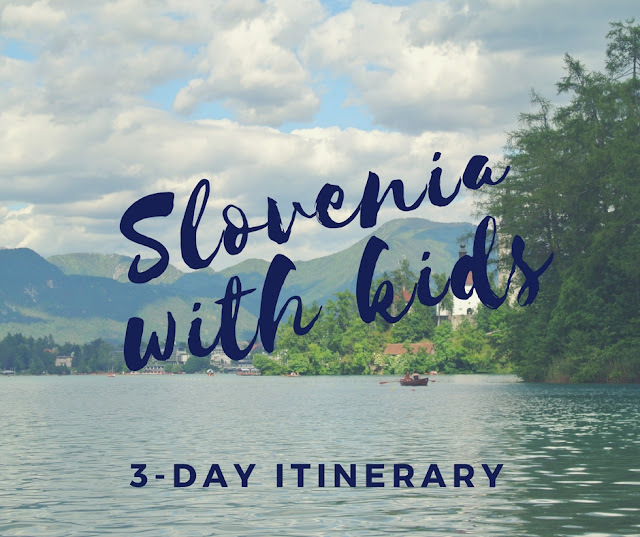 Read about their Italian, Polish, German and English adventures below. I have just read an article where Slovenia was being compared to New Zealand. They called Slovenia the New Zealand of Europe. And I thought, yes! Absolutely. Unspoilt nature. Hundreds of outdoor activities to choose from. Dramatic landscape. And living the slow life. This month's instalment of multilingualism in my family introduces Monica and her multilingual family. 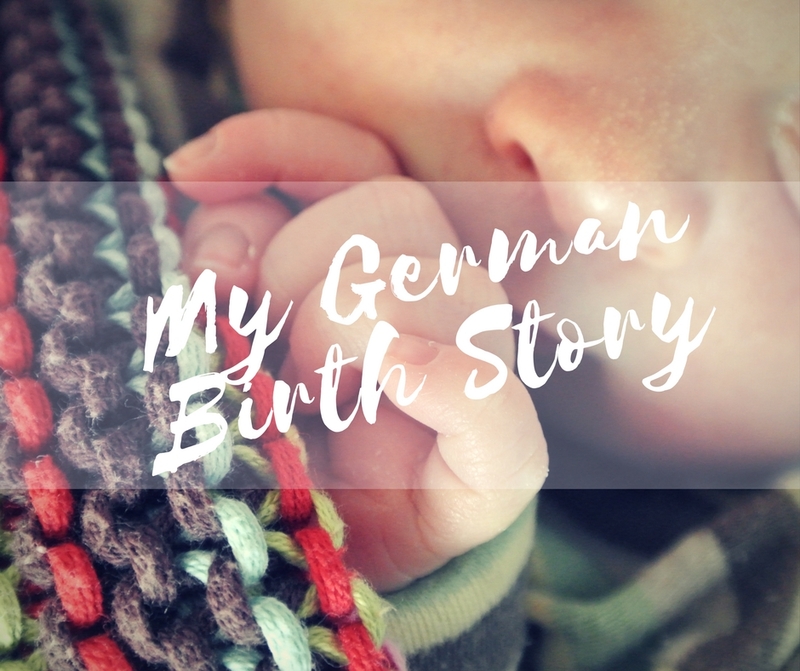 She is raising two children in Germany with Spanish, Swedish and German. Monica is also a researcher in language acquisition, so some of her answers may be a little influenced (in a good way) by that fact. Her children are beyond the early childhood phase and it is so lovely to read someone say: don't worry so much. Cross-Cultural Kids: a different kind of TCKs? 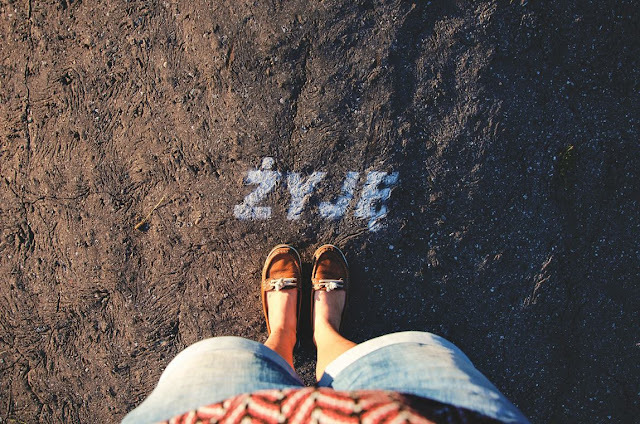 When I discovered the name Third Culture Kids and read up about what it means, I was pretty happy. 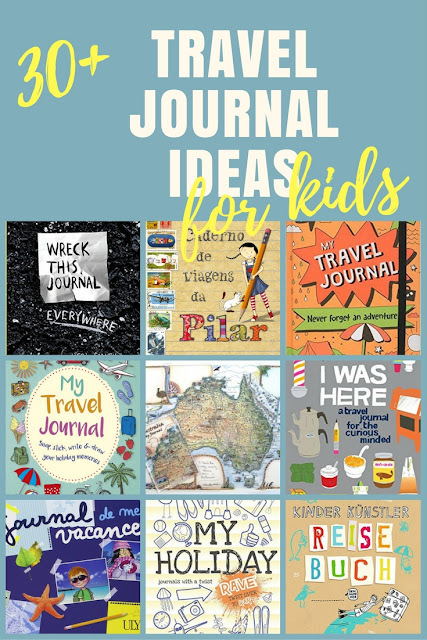 I am not one for labels but I felt I had found a concept that could help me support my children in building their own their identity and answer their potential future questions. 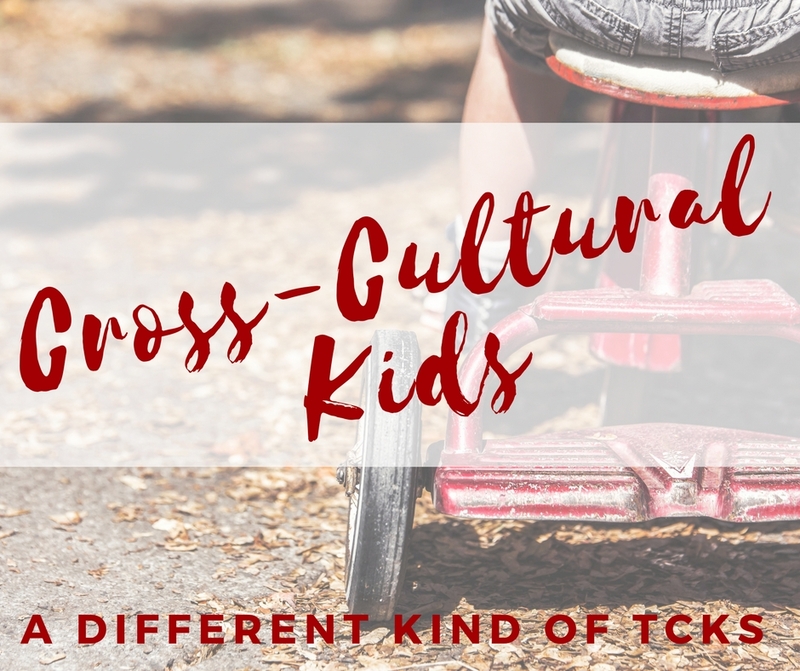 However, the more I read about third culture kids (TCK) the more I feel like my children are not (in the traditional sense of the term). I am a lover of all things paper. I love beautiful paper, notebooks and writing with a pen. 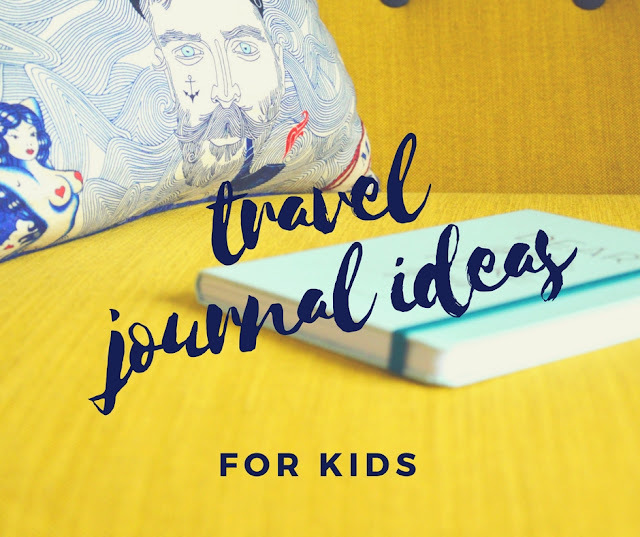 When travelling, I love to take something to write with me to write, stick tickets, maps, etc. And now, my kids want to copy me. This month's instalment of multilingualism in my family introduces Peggy and her multilingual family. She is raising4 children in Sweden with English, Swedish, German and French and she runs her own business. You could say she is Super Mama!